That Boutique-y Whisky Company (that's us by the way!) have picked up a fist full of medals at recent Spirits competitions on both sides of the pond! Officially released just last week, our latest batch of Blended Whisky #1, a 50 Year Old, is already a double Gold Medal winner! It has been awarded Gold at both the prestigious San Francisco World Spirits Competition 2017 and the International Spirits Challenge 2017! 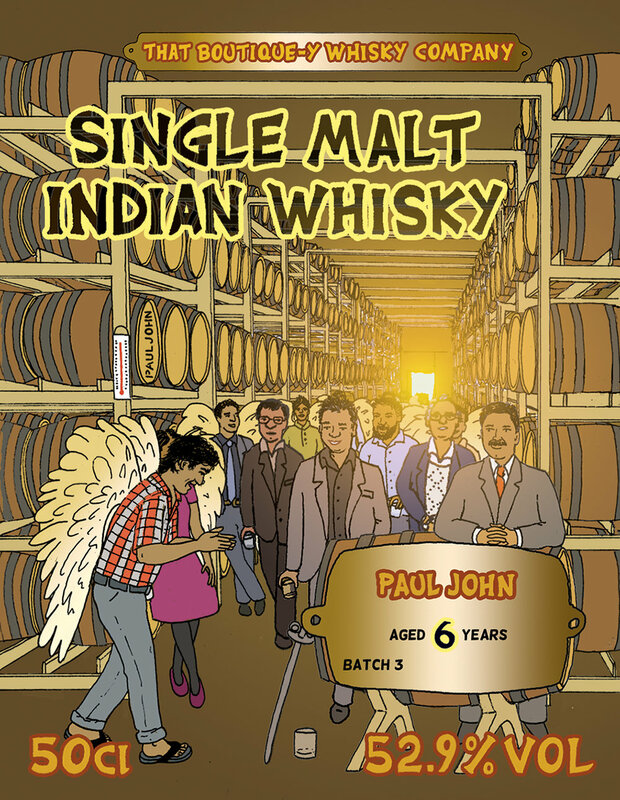 Whilst some of these releases may be a little harder to find, the stunning Blended Whisky #1 Batch 5 - made exclusively with whiskies aged for over 50 years was officially launched only last week, and many of the others can still be found at these fine retailers.